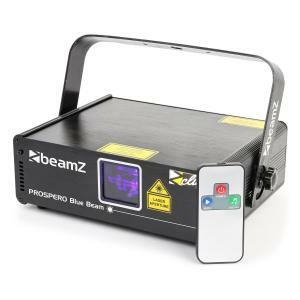 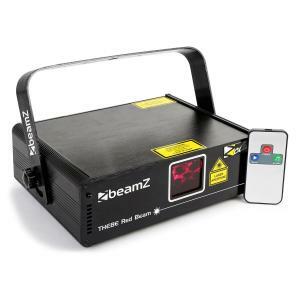 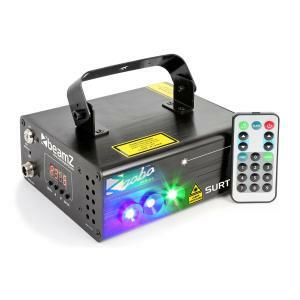 Laser Lights at the Best Price! 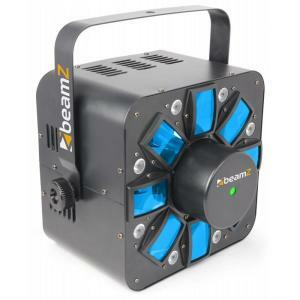 Quality DJ Equipment and Lighting & FX for all events to fit any budget including our fantastic Laser Lights! 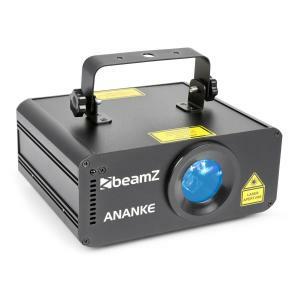 A lot of people wonder what a laser light is. 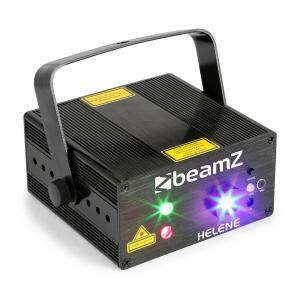 The answer is really quite simple: A laser light is disco light that generates light through the amplification of one single light source. 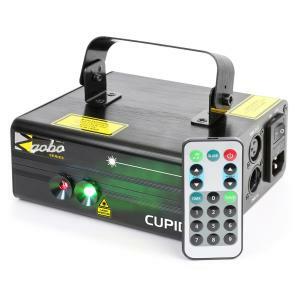 A laser lighting display is created using laser lights at any event or party to add atmosphere and entertainment value and is considered an increasingly important part of any event which needs disco lights. 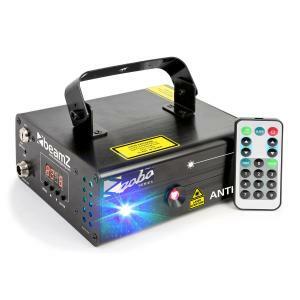 Ideally laser lights should be used in conjunction with smoke machines or fog machines which will add to any laser light show. 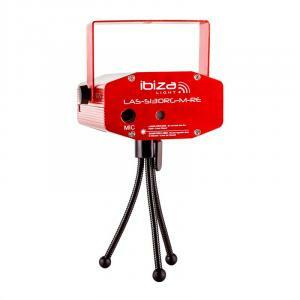 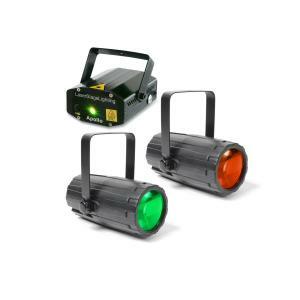 As well as laser lights amongst our range of disco lights for sale you will find strobe lights and stage lighting. 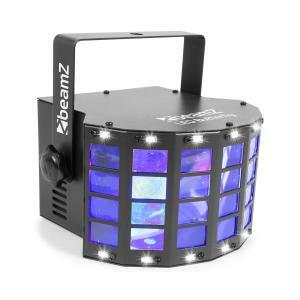 We really have any type of lighting you need for all types of events and the best part is that all our disco lights are at incredibly low prices. 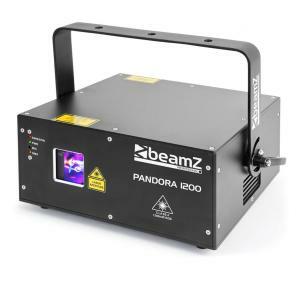 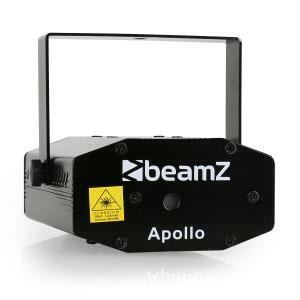 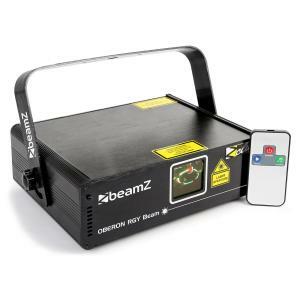 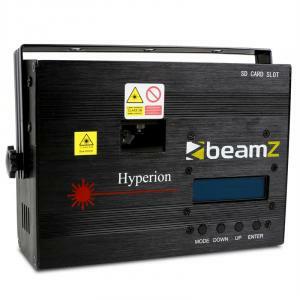 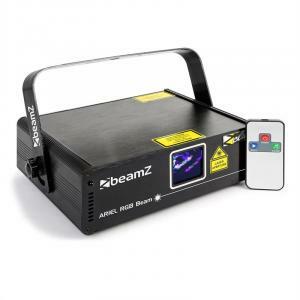 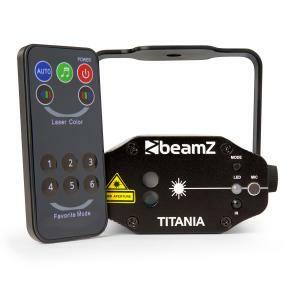 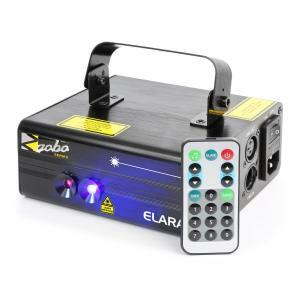 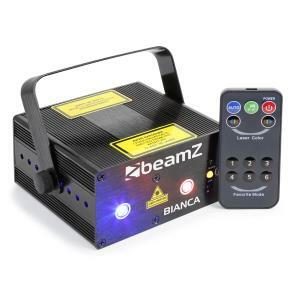 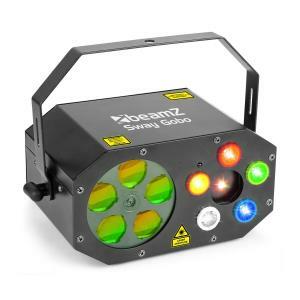 Many of our laser lights are either music controlled or DMX controlled lighting. 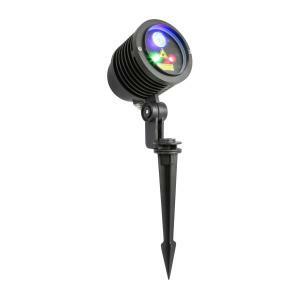 Hifi-Tower really is the perfect place to shop for any disco lights you need. 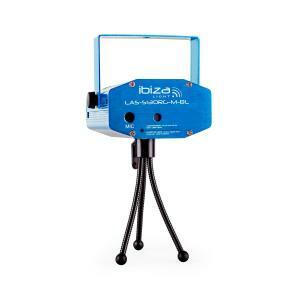 We also stock a huge selection of other DJ Equipment such as DJ mixers and DJ Decks. 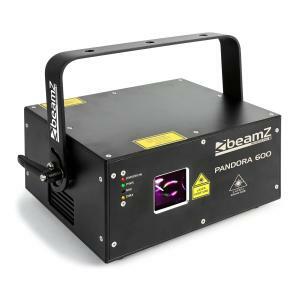 If you are also looking to boost your sound then check out our PA systems for quality PA speakers, PA amplifiers and subwoofers.